“Pictures at an Exhibition” is a great song from Emerson, Lake, and Palmer. I had the joy to see a live concert from them, a rock band with classical elements. 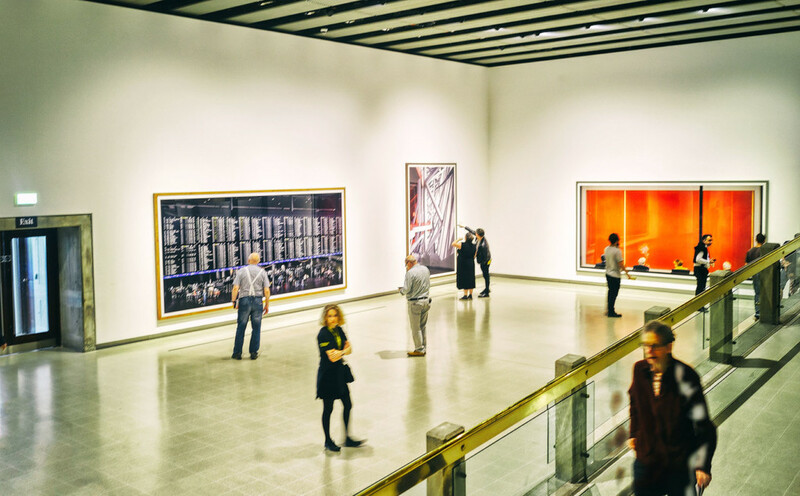 My photo shows the “Andreas Gursky” exhibition in Hayward Gallery, Southbank Centre, London. The most impressive photo show I have ever seen, most of the pictures had dimensions from 4-6 meters in length and height. I would wish, there could be a steady Andreas Gursky-exhibition which shows the photos for the years to come.